With the dog, kids, sports, and the deluge of rain and snow (we just had quarter-sized hail a few days ago), the house and car take on that wet, boy-dirt-play smell. 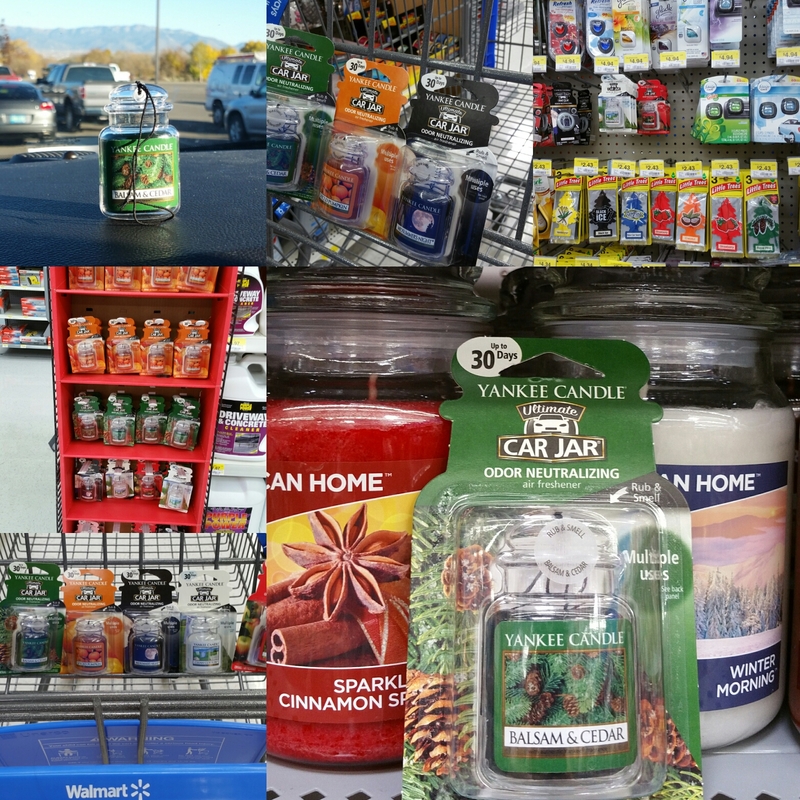 Yankee Candle car fresheners are the perfect go-to solution for helping the whole vehicle smell great (and I don’t even have to spray-up-a-cloud of scent). 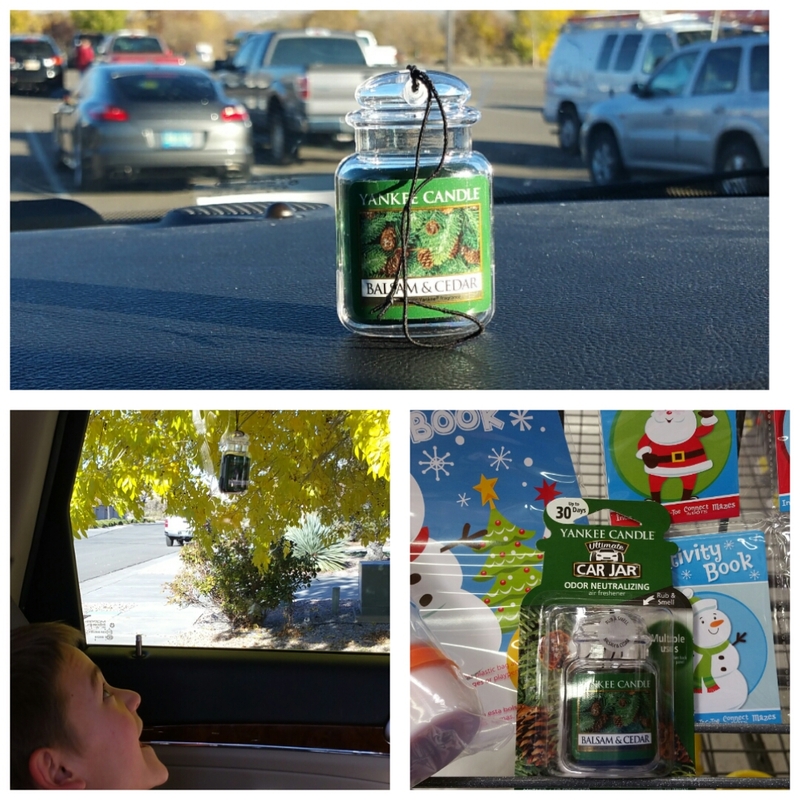 Let’s face it, Yankee Candle car fresheners are a dad’s best friend! We’re also on the road a lot this time of year. Beyond the sports and outdoor adventures, we enjoy time with our family and friends. That means sitting around fire pits, sitting with the kids as the Twinkle Light Parade goes by, and even enjoying the Festival of Lights. We enjoy the sights and sounds of the season, many of which is even more memorable because I have so many cherished memories of times with my family and friends of the past. It’s time for pork and beef tamales, Mexican hot chocolate, and posole. 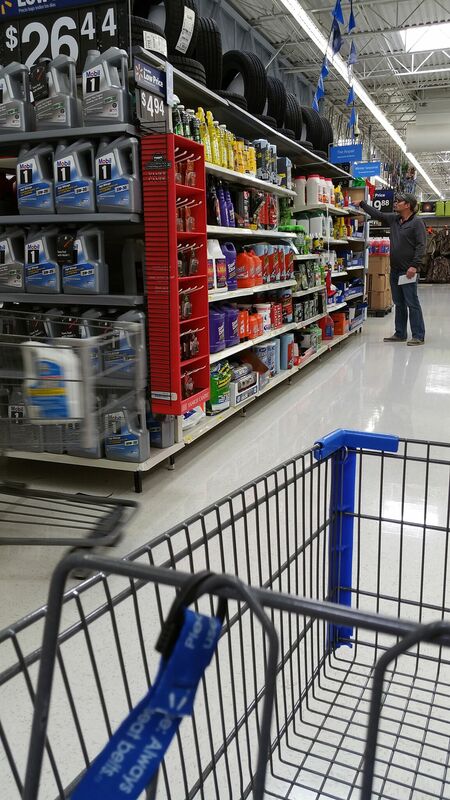 It’s not far out of the way… It’s down the aisle where you’ll need to go anyway — to ensure proper maintenance and car care this time of year! 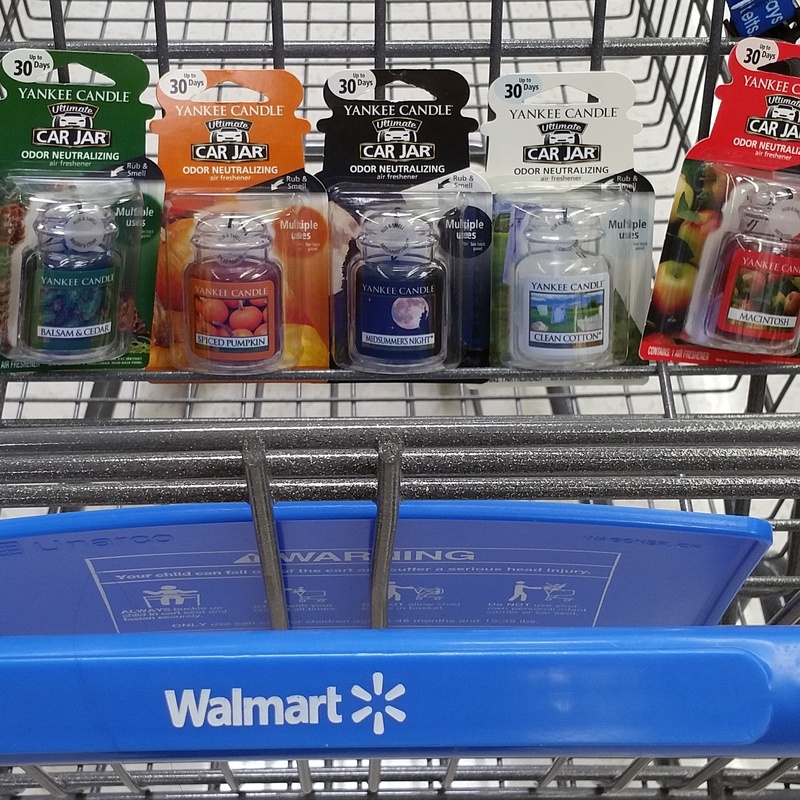 Then, the question is: Which fragrance will you select?